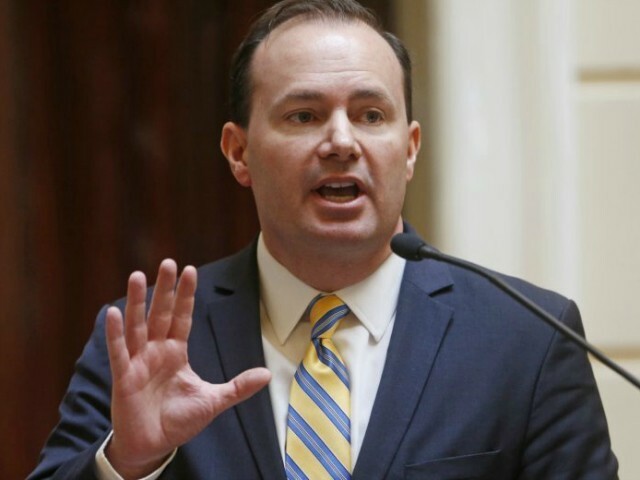 Sen. Lee announced Wednesday that, in the wake of the White House not supporting his legislation to limit the president’s authority to declare a national emergency, he will vote for a resolution that will terminate President Trump’s national emergency on the southern border. Congress is supposed to be the first among the federal government’s three co-equal branches. For decades, Congress has been giving far too much legislative power to the executive branch. While there was attention on the issue I had hoped the ARTICLE ONE Act could begin to take that power back. Unfortunately, it appears the bill does not have an immediate path forward, so I will be voting to terminate the latest emergency declaration. I hope this legislation will serve as a starting point for future work on this very important issue.